SEOUL, Dec. 6 (Yonhap) -- South Korea's No. 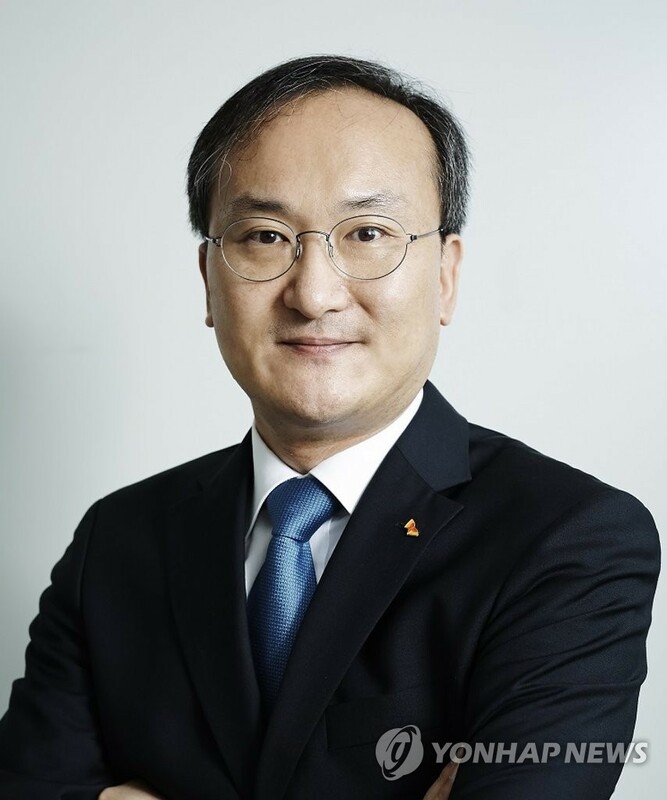 2 chipmaker SK hynix Inc. said Thursday it has named President Lee Seok-hee as its new chief executive officer, replacing Vice Chairman Park Sung-wook. 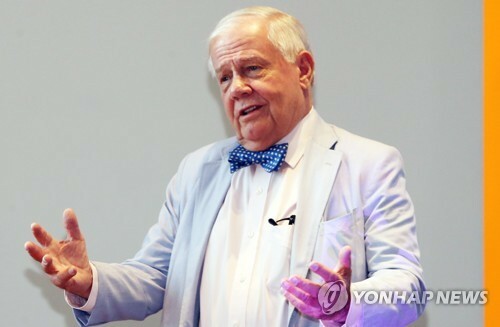 Lee first joined SK hynix in 1990, when the company was called Hyundai Electronics. 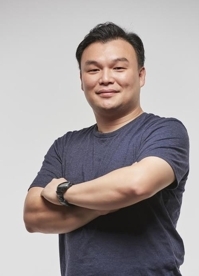 After stints at Intel Corp. and the Korea Advanced Institute of Science and Technology, he rejoined the chipmaker in 2013. Park, meanwhile, will be relocated to the ICT division of SK Group's SUPEX Promotion Committee, a top management organization. 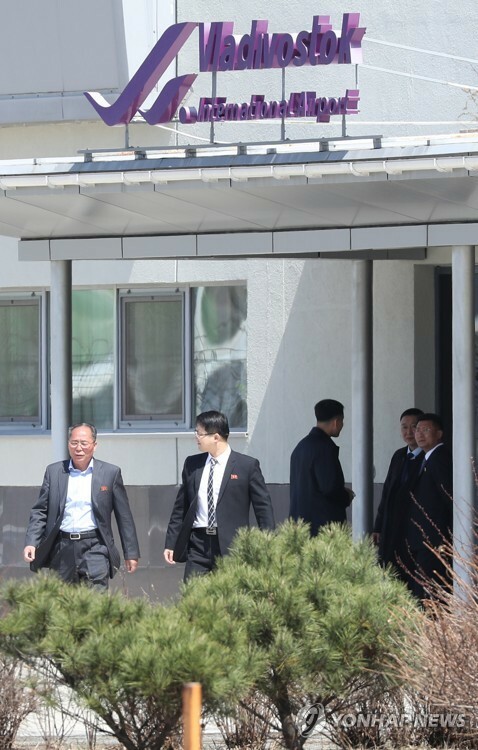 The company expressed gratitude to Park for his service over the past six years, claiming he played the biggest role in making SK hynix one of the world's leading chipmakers. 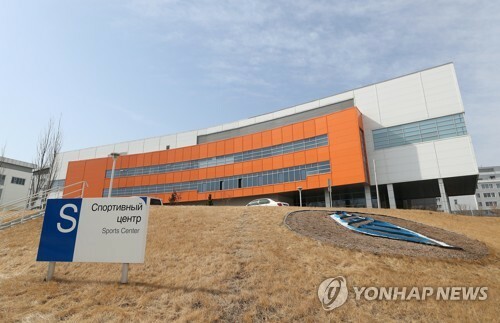 SK hynix promoted a total of 23 executives in the reshuffle. 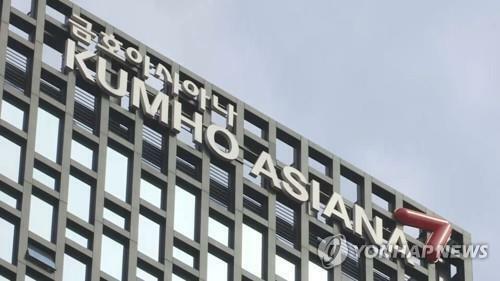 The company said the appointments focused on preparing for future growth and bringing more efficiency to its management.